You enjoy camping with your family but after years of using tents or towing around an old trailer, you want to try and make your excursions as easy and trouble-free as possible. 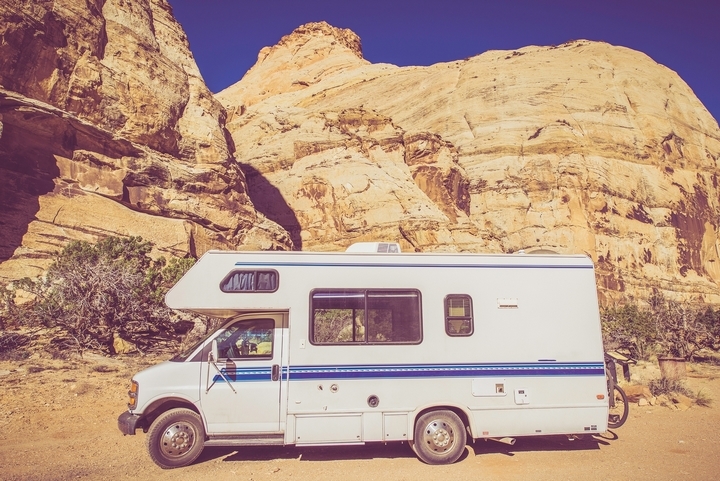 To achieves this, more and more people are considering the purchase of a recreational vehicle (RV) for their camping trips. If you are looking to continue your camping trips but increase the amount of comfort you enjoy, an RV may be just the thing you need. There are definitely advantages that you will enjoy by going this route and below are just some of them. You like to the relaxation and tranquility of nature that camping allows but you also enjoy destinations where you can relax and be comfortable as well. Luckily RVs offer you the best of both worlds. Having an RV gives you a home away from home, allowing you to travel and camp in luxury. RVs usually include a bedroom, a kitchen with appliances, and a bathroom, ensuring you have everything you need to have an enjoyable trip. 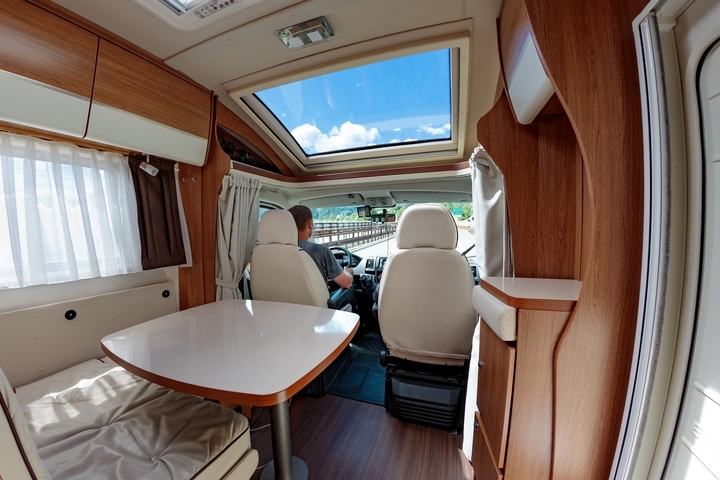 Not only can you make use of the amenities of an RV once you get to your destination, you can pull over en route if you are tired or want a break, napping in your comfortable bed or having a snack in your kitchen. 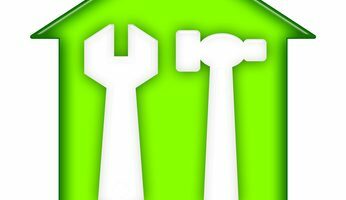 RVs are not only for those that enjoy the great outdoors. They are also for people that seek vacations and adventures on the road. This is due to the convenience that they offer as opposed to regular vehicles or airplanes. 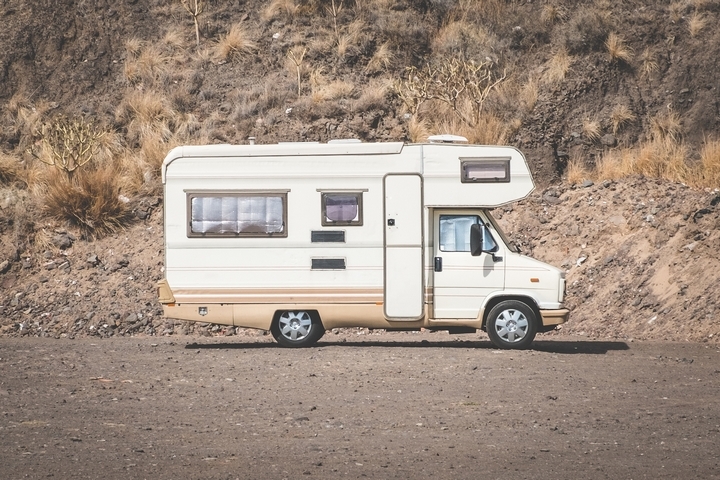 When you have an RV, you do not have to worry about too much luggage and either fitting it into a small vehicle or having to check it at the airport. An RV afford you the space you need to take along whatever you want. As mentioned, RVs also have a lot of amenities. This allows you to avoid having to find hotels and other types of accommodations. Wherever you go, you will have whatever you need. RVS also have ample room to store groceries so you can avoid having to find restaurants for your meals. 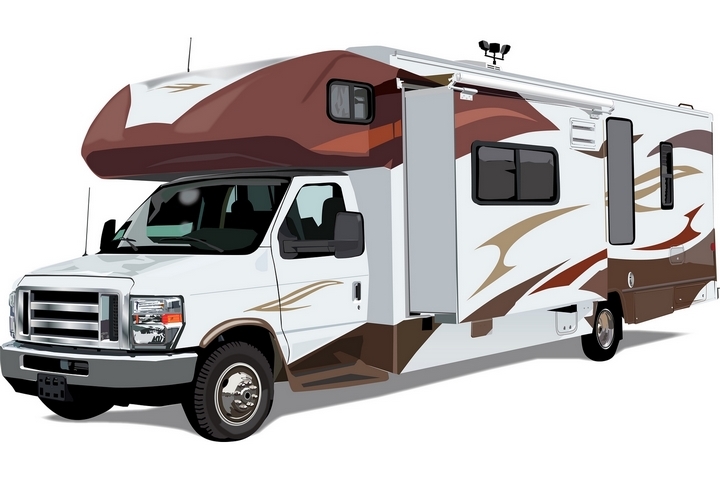 Granted, RVs will cost you more in fuel because they are bigger than regular vehicles. However, driving one on your travels will save you a lot of money in the long run. This is especially true with specific types of RVs. If you notice any 12 wides for sale, this is one of the more economical RVs you can purchase. 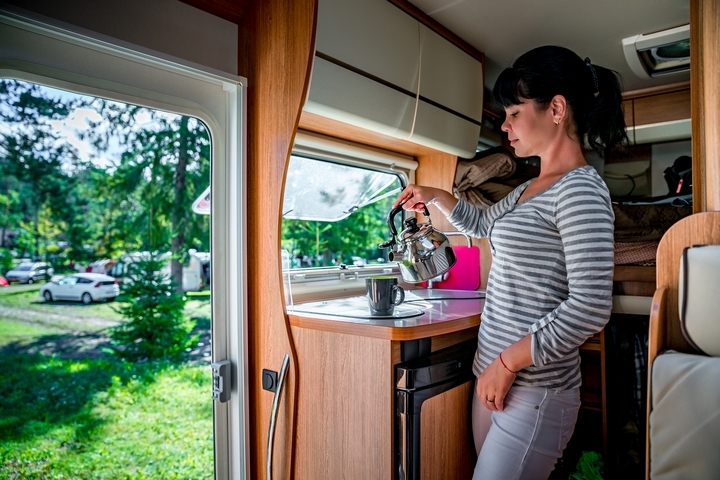 Because RVs have full kitchens, bedrooms, bathrooms, and entertainment systems, you are able to avoid paying to stay in hotels and eating in restaurants which can add up after a while. You are able to stay in an RV almost anywhere. This means that you can also skip paying campsite fees. 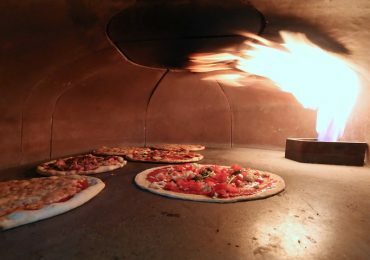 When comparing an RV trip to one where a traveller stays in hotels and eats at restaurants, the former was cheaper by almost 80 percent. As a result, you will have more money to spend on other things during your vacation. When it comes to your vacation, you want to have the means and flexibility to do what you want. After all, with obligations such as employment and raising a family, you deserve it. RVs offer you mobility and the opportunity to use it as you see fit with many owners parking on a seasonal lot and only moving when desired. For example, if you want to take a road trip, you can fuel up, fill it with food, and hit the highway knowing you will have a definite place to eat, sleep, and relax. If you get tired of driving, you can park it in a nice, peaceful spot and recuperate for a few days before hitting the road again.